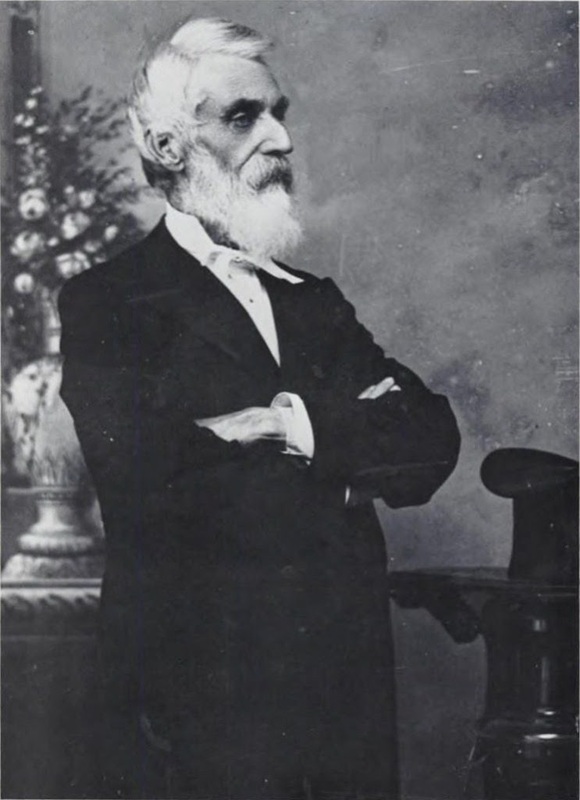 In 1861, he came to Hawaiʻi after joining the Mormon Church the year before; he was to serve as a missionary and envoy of the Mormon Church to the peoples of the Pacific Ocean. He landed in Lānaʻi and eventually created the title “Chief President of the Church of Jesus Christ of Latter-day Saints in the Islands of the Sea.” He more regularly went by the name Kipikona. In 1872, Gibson moved from Lānaʻi to Lāhainā and then to Honolulu. He established a small bilingual newspaper, Ka Nuhou (News,) and wrote, edited and ran it for 14-months (1873-1874.) It grew in circulation to about 5,000, double the size of any other Hawaiian language periodical to and for the Hawaiian people. Its slogan was – Hawaiʻi for the Hawaiians. He used the newspaper to support, first, Lunalilo, then, King Kalākaua in their election campaigns. Then, the good times ended. 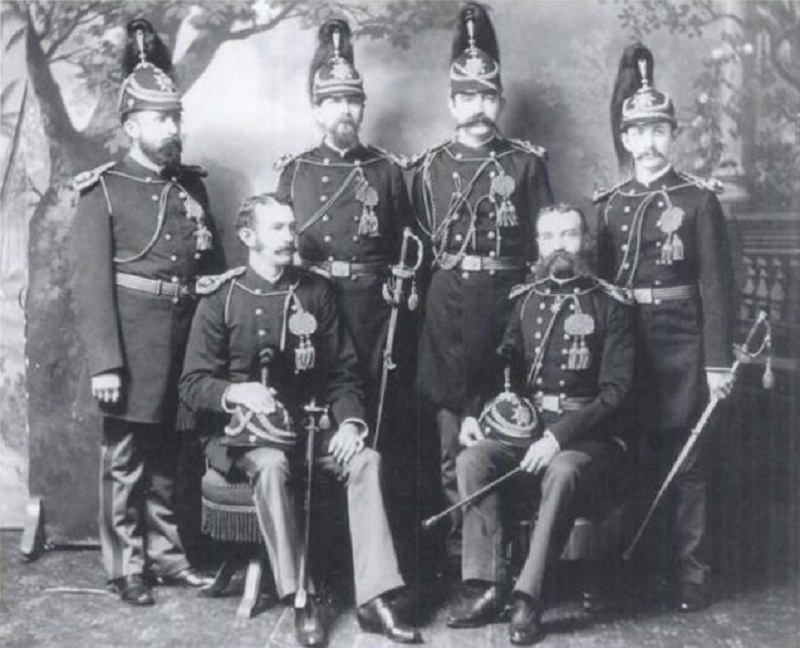 “A conspiracy against the peace of the Hawaiian Kingdom had been taking shape since early spring.” (Liliʻuokalani) In 1887, the struggle for control of Hawaiʻi was at its height as David Kalākaua was elected to the throne. But the businessmen were distrustful of him. On July 1, Kalākaua asked his entire cabinet to resign. Gibson, a strong and vocal supporter of the King was also an early target. 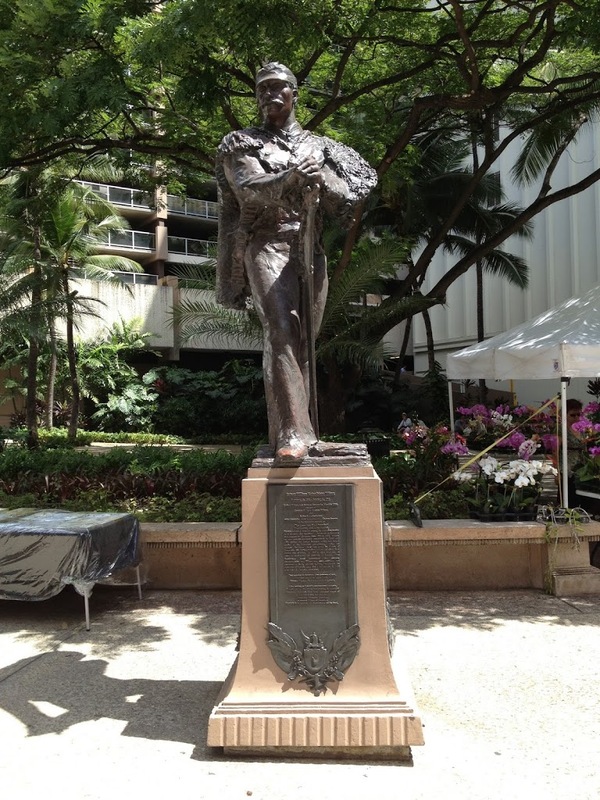 He was captured by the Honolulu Rifles and almost lynched; instead, he was banished from the Islands. He left Honolulu on July 12, 1887 on the sugar freighter JD Spreckels and arriving in San Francisco on August 6, 1887. He spent the following five months in and out of St Mary’s Hospital and died January 21, 1888 of tuberculosis of the lungs. The image shows Walter Murray Gibson. In addition, I have included other images in a folder of like name in the Photos section on my Facebook and Google+ pages.